T.J. Fixman, the lead writer behind the Ratchet and Clank series, has left Insomniac Games. According to a post from his personal blog, his relationship with the studio will continue, he simply wishes to pursue work in other mediums. Screenwriting opportunities are the main reason behind his departure, but he also mentions a desire to return to graphic novels. 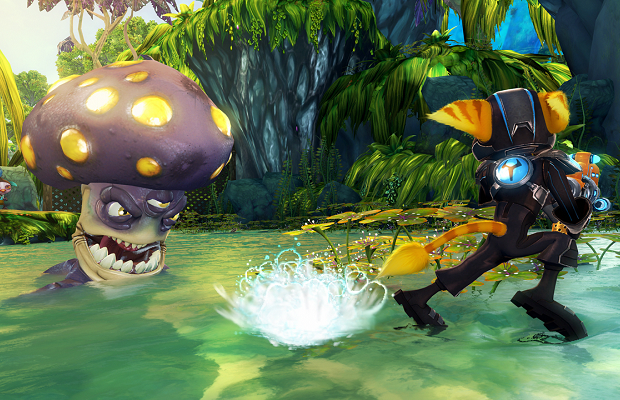 Fixman will continue to work with Insomniac, at least until the release of the forthcoming Ratchet and Clank movie.